The Family Law Act enables third-party creditors to intervene in property proceedings. By intervening, that third-party creditor is joined as a party and can apply to have enforceable orders made for repayment of a debt. The spouse parties can similarly apply to have either the debt apportioned to only one spouse party, or set aside. It is relatively common, particularly given high real estate prices in Sydney, that parents (particularly, elderly parents) lend an adult spouse party money towards purchasing a home. At the time the money is lent by the parent, it is generally the intention that the money is being lent to their adult child and that child's spouse, to help them get on financially, but when questioned about whether or not they would forgive the debt, most parents would say "no". It is generally their intention that if the adult child's marriage broke down that they would expect to be repaid in full the money that they lent or if their circumstances changed that they would call on the loan to be repaid. Things do not, however, always go to plan. In family law cases, the Court can look behind family loans and decide whether or not the monies are loans and would, in fact, be ordinarily repayable and in doing so, considers steps taken by the lender to secure monies advanced, the history of repayments, details of conversations held in relation to the loan and the purpose of the loan. It is not uncommon where one spouse party, who previously have had the benefit of funds advanced (for example towards the purchase of the former matrimonial home) later denies that the monies were, in fact, a loan and repayable to the former spouse's parents. 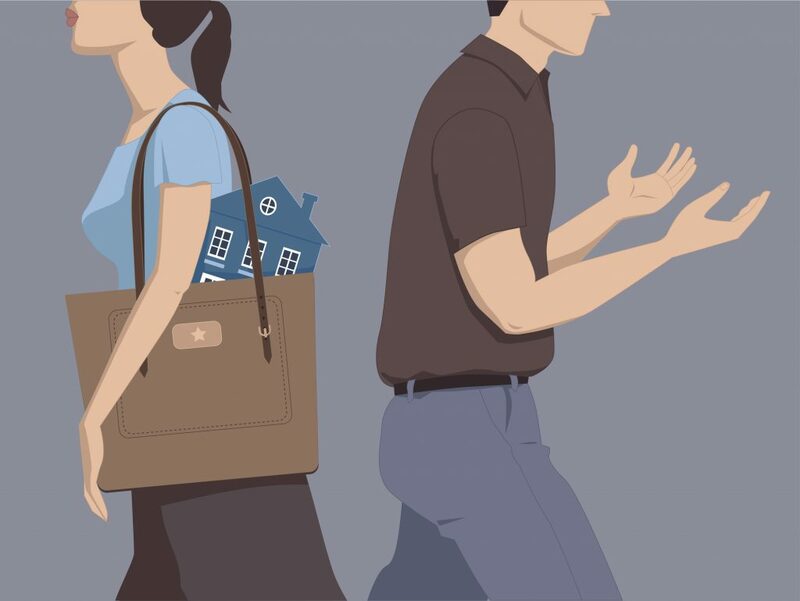 Where the former spouse's parents are seeking to enforce the loan agreement, it is difficult in the absence of security and/or documentation. Parents considering lending money to adult children should first obtain accounting and financial planning advice in relation to any implications that the loan may have on their Centrelink entitlements in the future. Where money is to be advanced towards, for example, purchasing a home, parents should consider lodging a caveat over of the property, or enter into a formal mortgage and any Deed of Priority with the first mortgagee as well as always having a properly drafted Loan Agreement between themselves, their adult child and their adult child's spouse, in which terms are clearly set out. If, as can happen in family law cases, the Court forms the view that the monies may not have always been repayable, then the Court may hold only one party responsible for that loan (usually the adult spouse party whose parents lent the money) or if the terms are uncertain, may apportion the interest payable again to only one party with the principle lent to be shared. If the evidence does not support that the amounts of money advanced were a loan, then the Court can treat the monies advanced as a gift, in which case the adult spouse party whose parents advanced the funds, gets the benefit of that contribution as if they themselves had put the cash into the marriage.